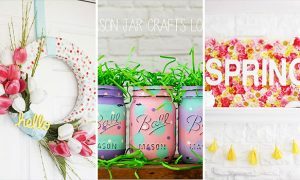 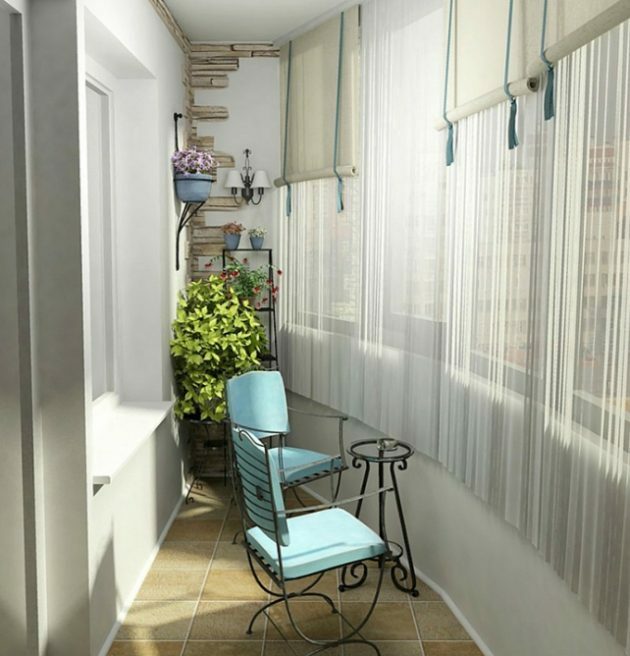 If you live in a small apartment and you have small balcony, and you don’t know how to decorate it to be functional and cozy, do not worry, we are here to help you. 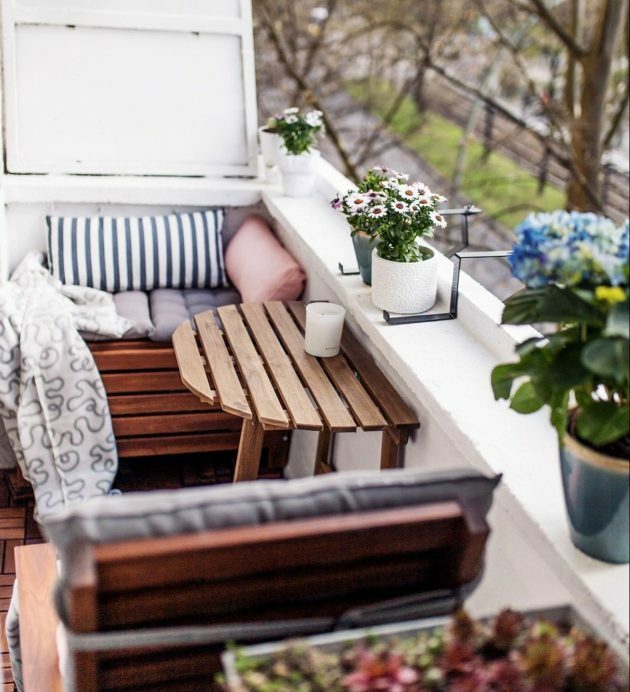 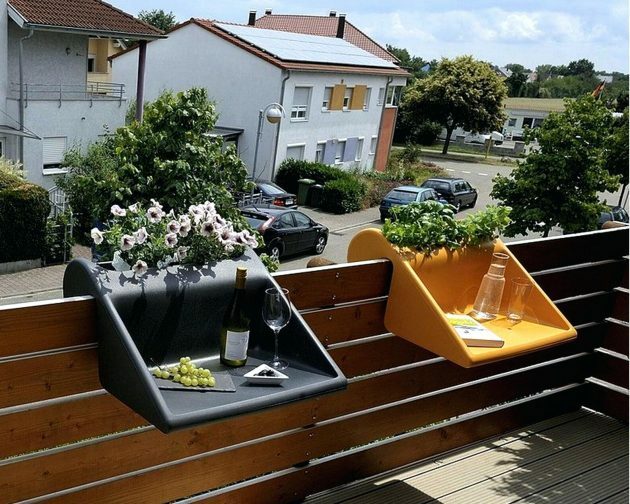 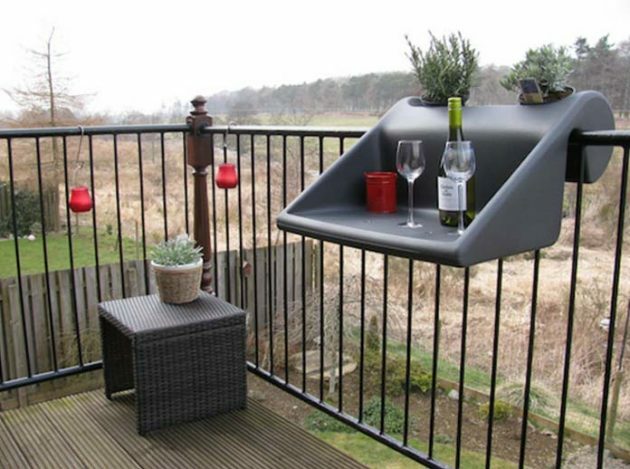 You can make the smallest balcony comfortable and stylish. 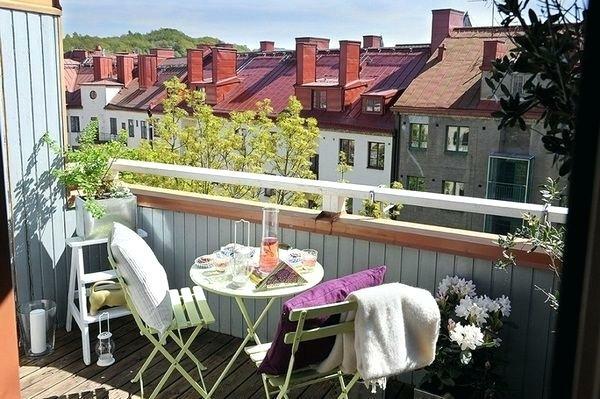 For many of us, the balcony in our apartment is right where we store our bicycle or other miscellaneous stuff. 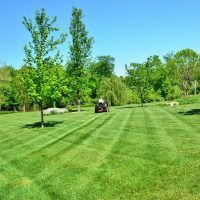 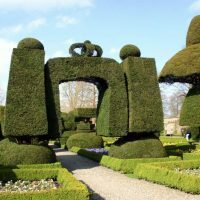 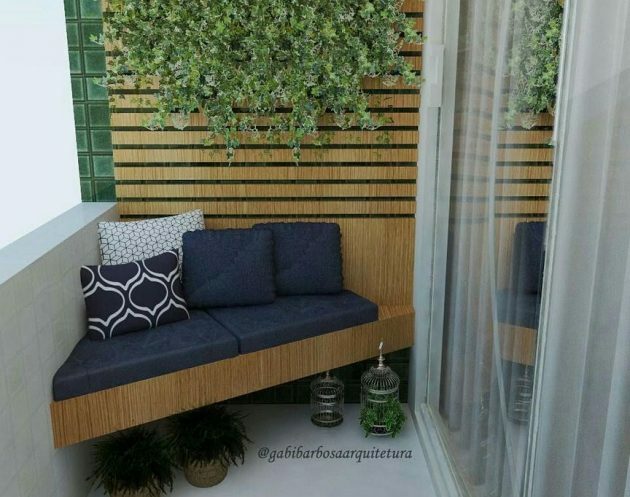 But with some ingenuity and hard work, you can make it a favorite place where you will relax and have fun. 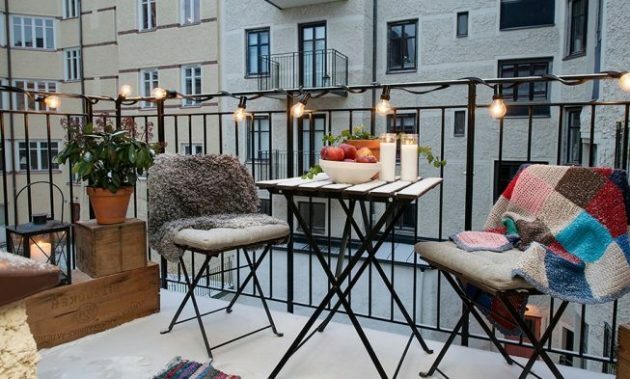 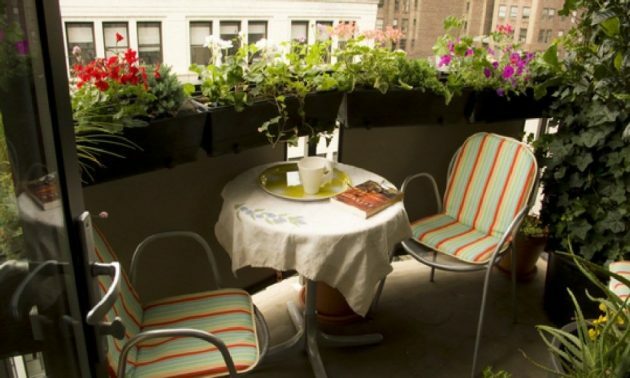 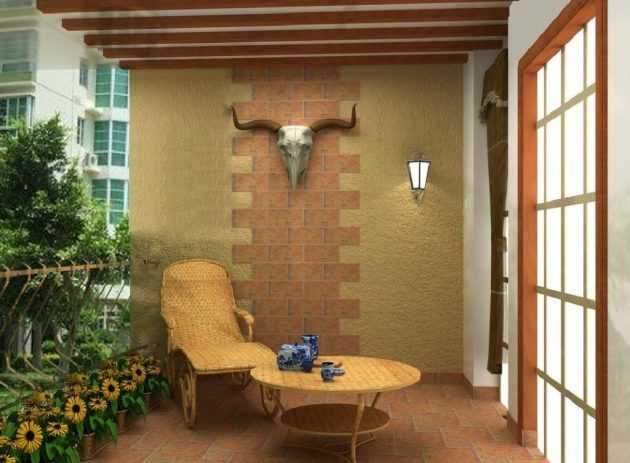 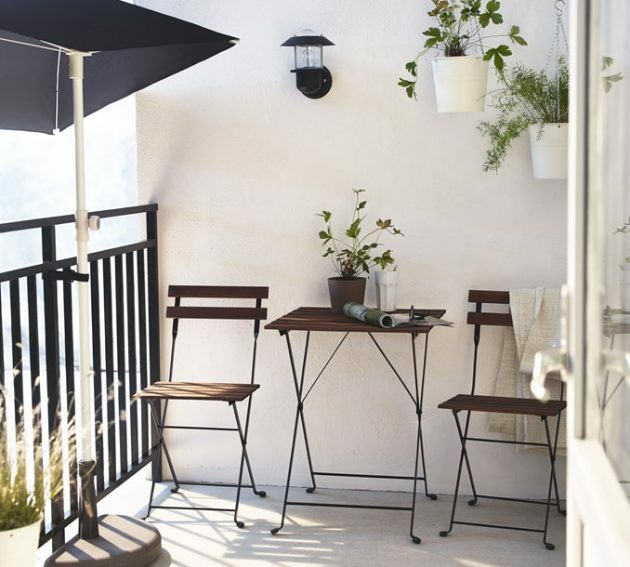 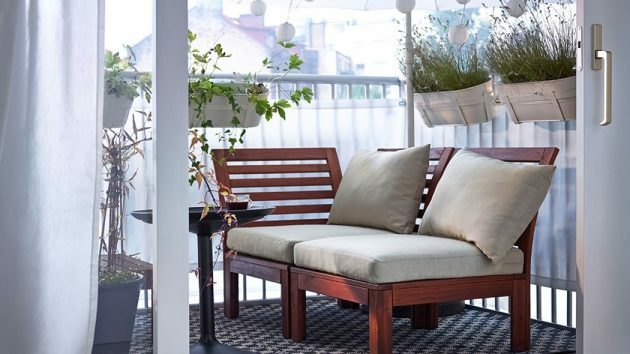 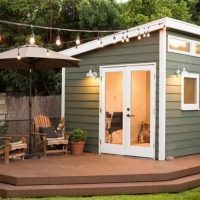 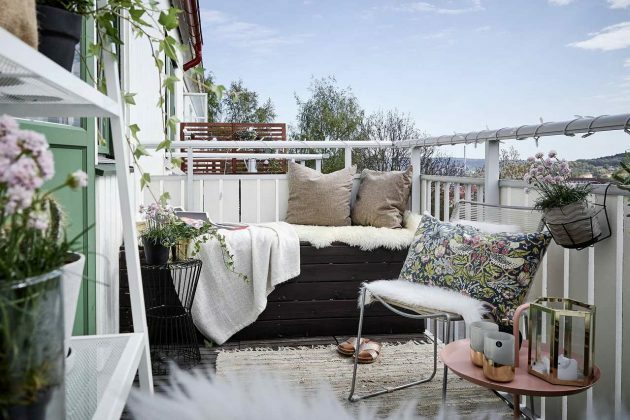 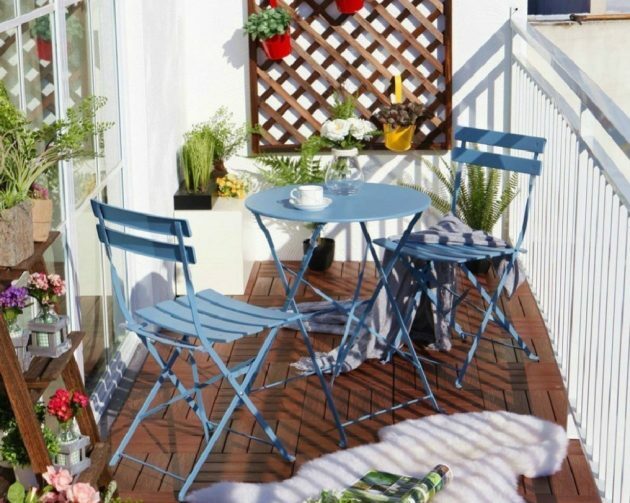 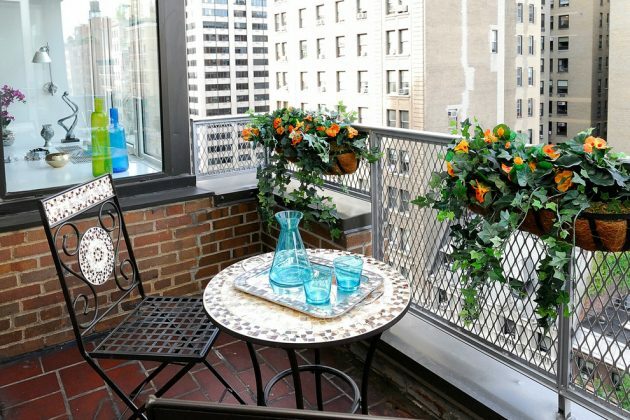 Today in the following post, we present you some of the best small balcony ideas, that could help you create the space of your dreams at the place where you least expected it. 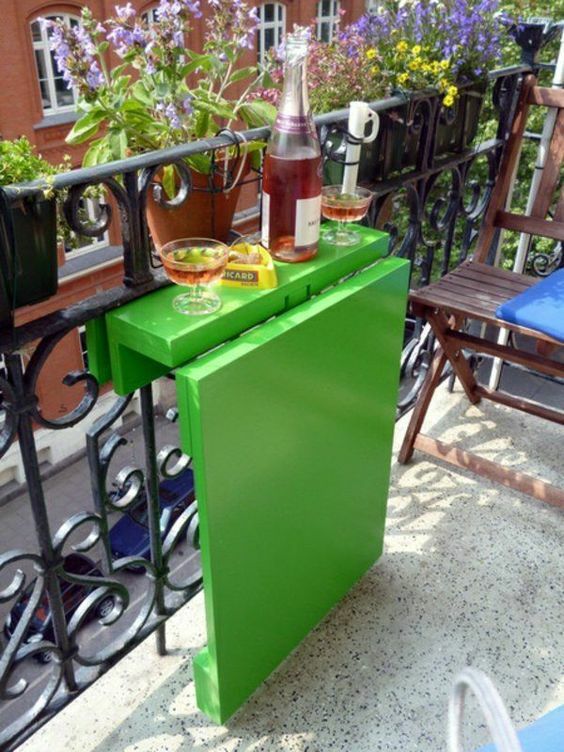 For decorating small balcony, you don’t need to spend any penny. 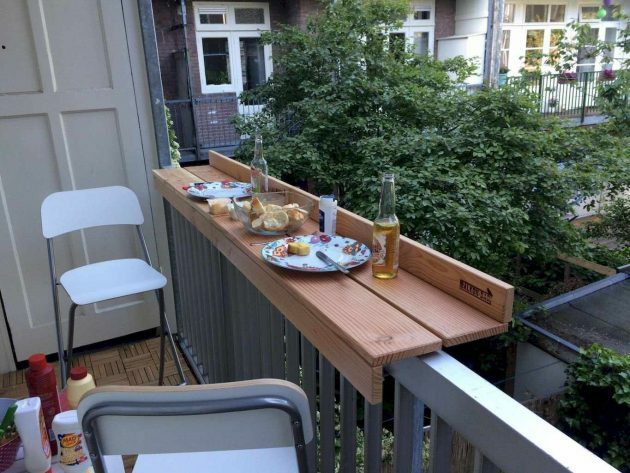 You can use items that you already have at home. 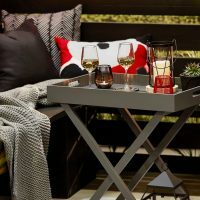 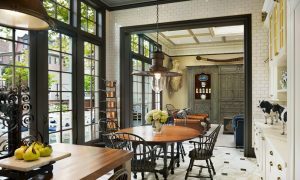 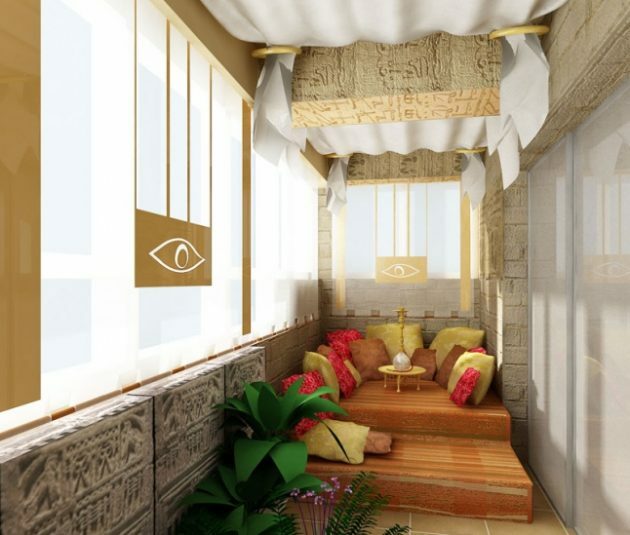 Multifunctional table, folding chairs, or maybe cushions on the floor, will be enough to create functional seating zone. 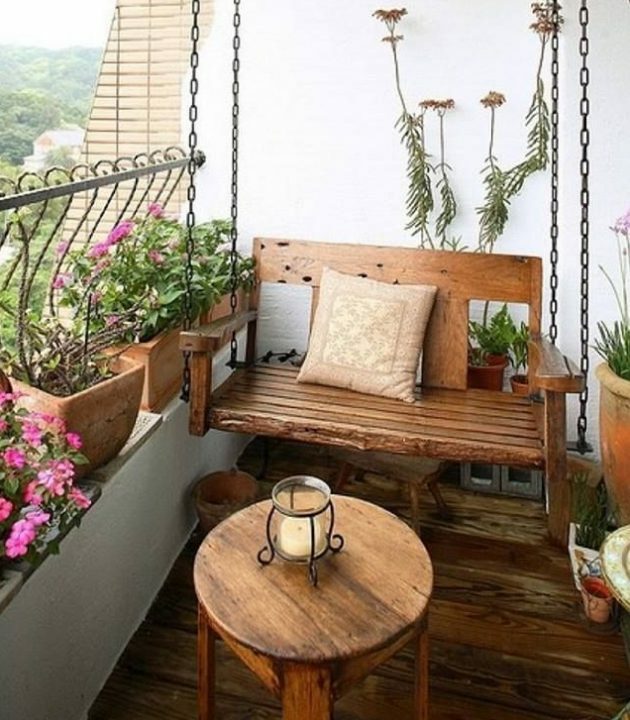 Small pots with flowers hanged on the wall, creative lights, candles, and you will have wonderful place for utmost relaxation. 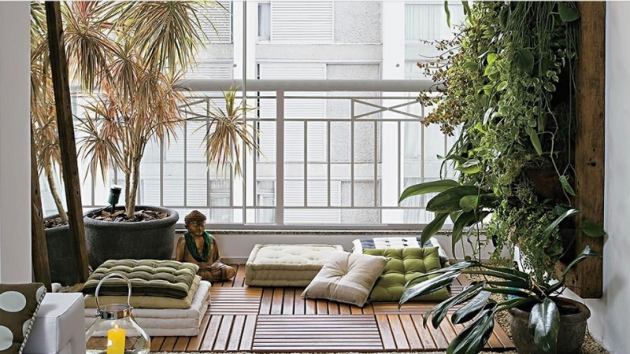 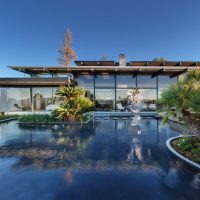 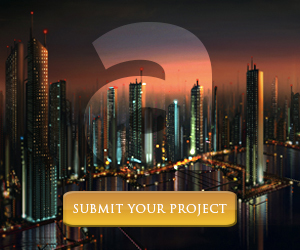 Browse our collection below, and you will remain inspired from our examples.